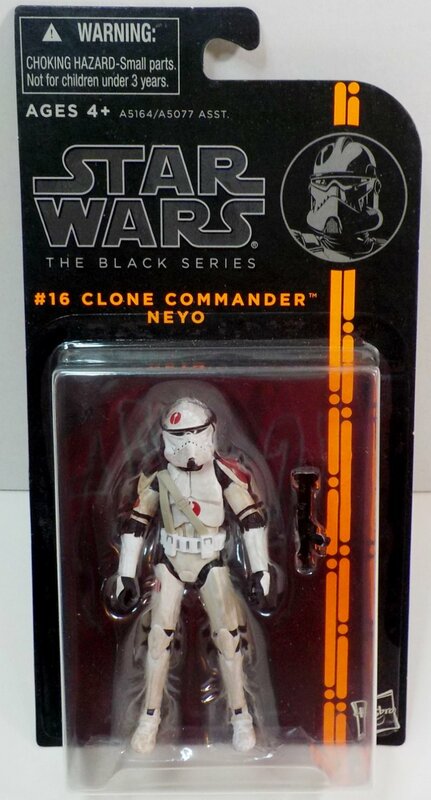 Clone Commander Neyo is leading a speeder bike recon team on Saleucami when he receives Order 66. 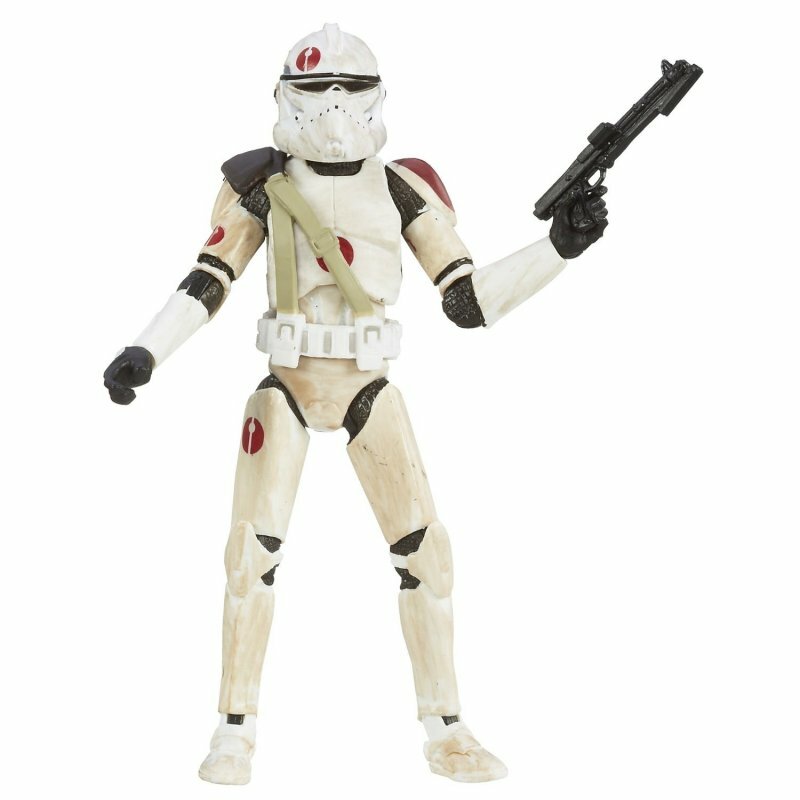 This clone commander is leading a speeder bike recon team on Saleucami when he receives Order 66. 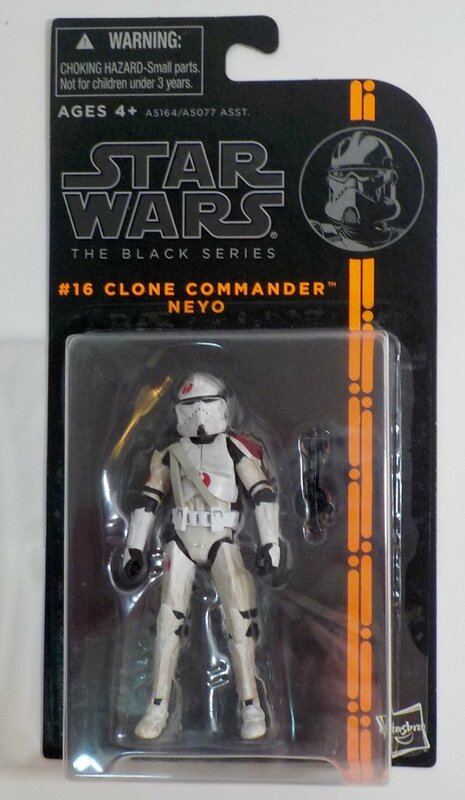 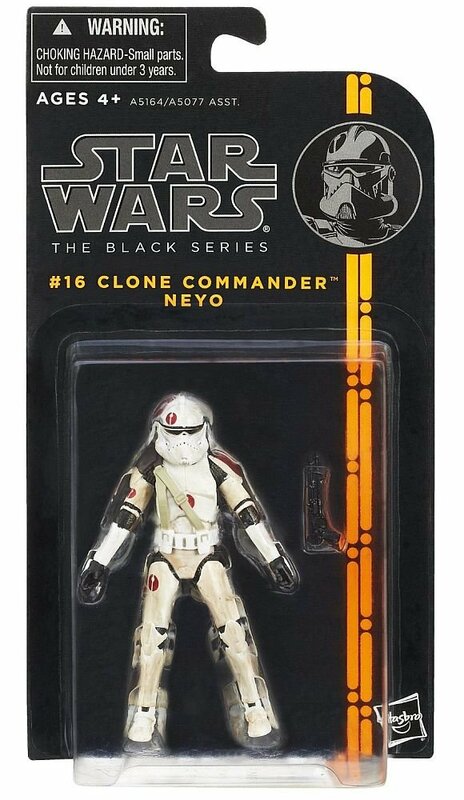 This figure is carefully detailed to look like Clone Commander Neyo, and he's ready to lead the recon missions in your Star Wars adventures.